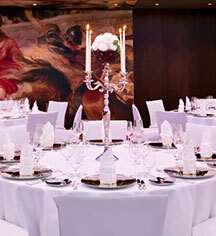 Located in the heart of Munich, the Hotel Vier Jahreszeiten Kempinski Munich offers 12 flexible function rooms for up to 500 guests and is an ideal venue for any type of corporate or private event. 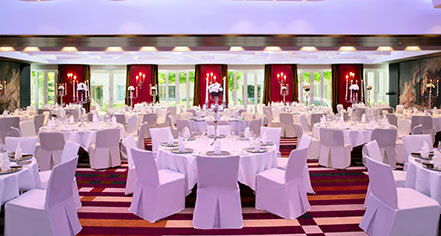 Whether planning a business conference or a gala night of glitz and glam, the light-flooded function rooms and team of creative event experts will meet every need while exceeding expectations. An array of culinary options, high-speed Internet, and experienced event coordinators will make the event a resounding success and a memorable experience.